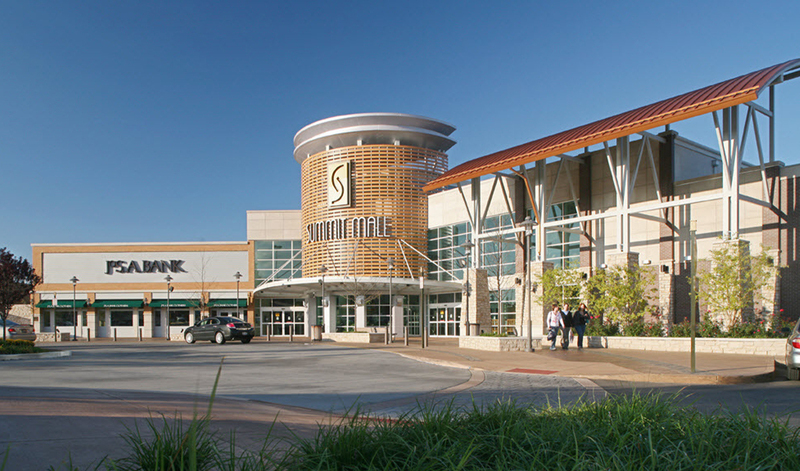 Do Business at Summit Mall, a Simon Property. Summit Mall is Akron Ohio's premier shopping destination located 1.5 miles from I-77 on the corner of Rt. 18 and Ghent Road. Just minutes from Akron, Summit Mall is convenient to residents of Summit, Portage, Medina & Cuyahoga Counties. Anchored by Macy's and Dillard's department stores, the mall boasts over 100 specialty shops from jewelry to women’s apparel to beauty including Pandora, J Crew and Sephora. The dynamic range of dining & shopping options sets Summit Mall apart with quality sit down restaurants that appeal to everyone. Bravo! Cucina Italiana, P.F. Chang’s China Bistro, and The Rail and grab and go options from the food court top off this unique shopping experience. 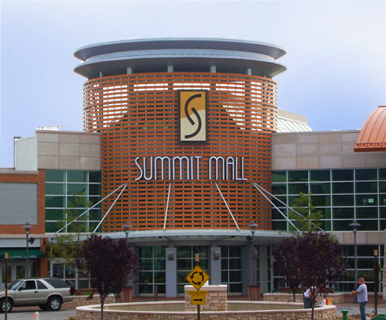 There is something for everyone at Summit Mall; we hope you come visit us soon! SR 18 & Ghent Rd.